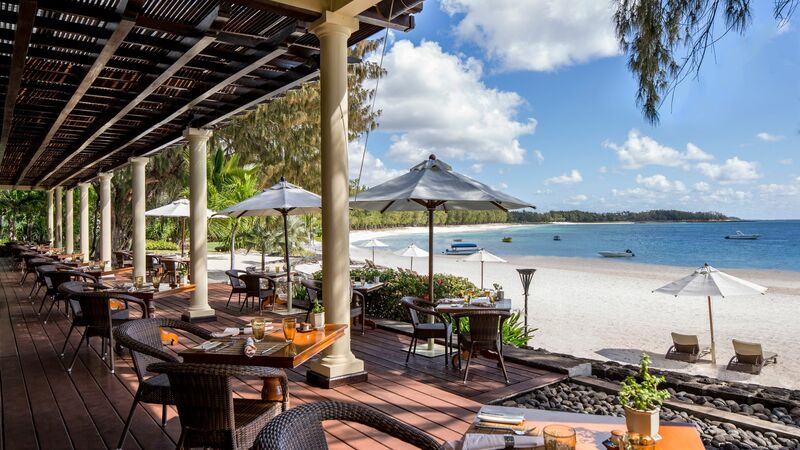 Holidays to Belle Mare take you to a world of crystal clear waters, white sand beaches and mouth watering cuisine within a tiny village on Mauritius’ east coast. It’s the perfect choice for couples and families seeking a relaxed beach holiday in stunning surroundings. It’s also ideal for the more adventurous, with its sheltered lagoon providing the perfect spot for paddle boarding and snorkelling, while the local coral reefs allure divers to its beautiful habitat of colourful marine life, including barracudas, eagle rays and the occasional bull shark. 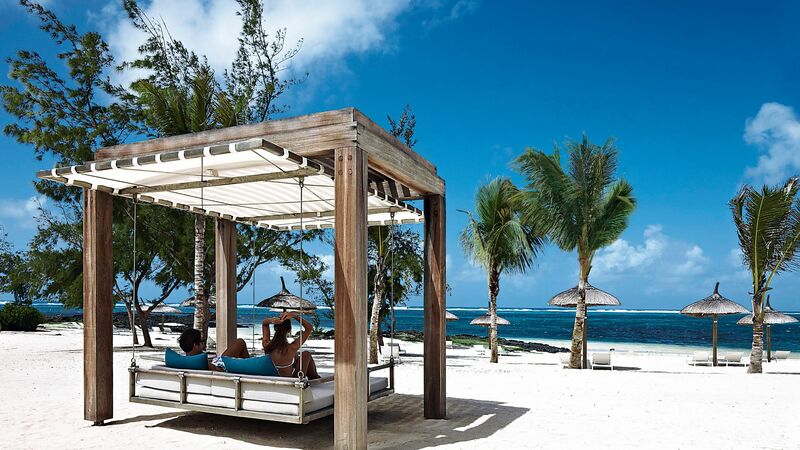 The sleepy village of Belle Mare features picture postcard surroundings where you can sit sipping a cocktail and admiring the stunning Mauritian sunset. 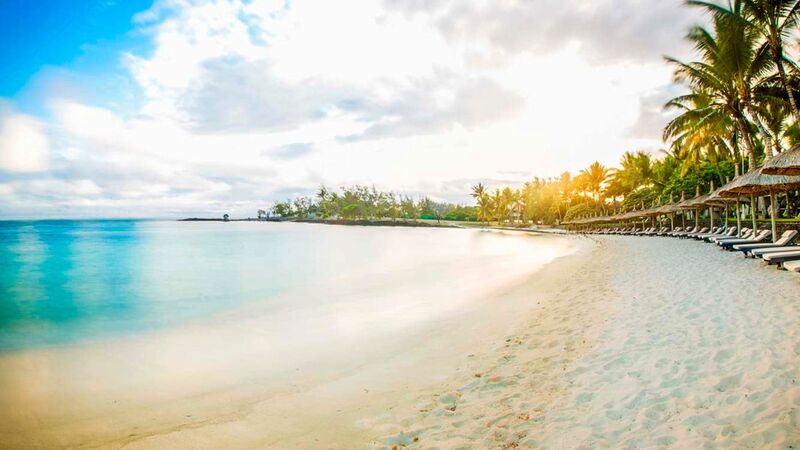 Spend your days lazing on powdery coconut white sands or take a boat out to the delightful Ile aux Cerfs for a round of golf. Take a dip in the sheltered lagoon before sampling the restaurants peeping between the palm trees that line the shore. You will be spoilt for choice with a fusion of Chinese, Indian, Creole, Mediterranean and Japanese flavours alongside fresh seafood. Luxury holidays in Belle Mare offer you upmarket amenities within authentic Mauritian architecture. For a slice of local culture, shop for spices and fabrics in the colourful Flacq Market, the largest outdoor market on the island. Golfers can perfect their game on the pair of world renowned 18 hole championship courses which stretch over 140 hectares, and both host a number of international tournaments. If you fancy a daytrip then the island’s capital of Port Louis is just an hour away and well worth a visit to explore its stylish waterfront area and bustling markets. 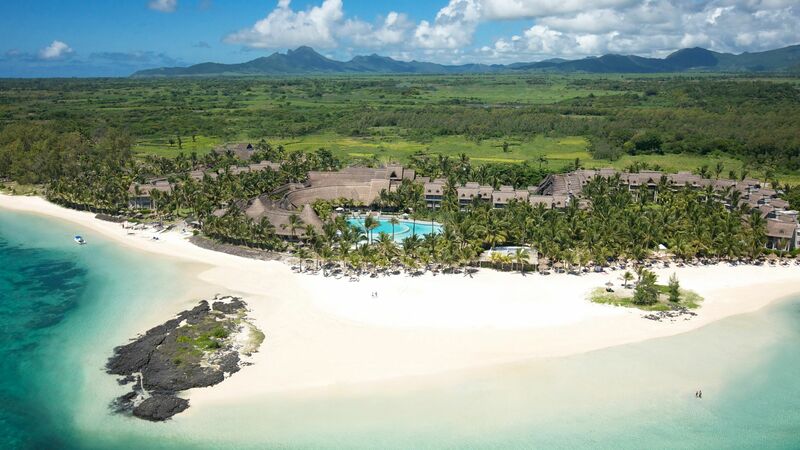 Belle Mare is home to some excellent luxury hotels and at Sovereign we have put together our choice of the best. 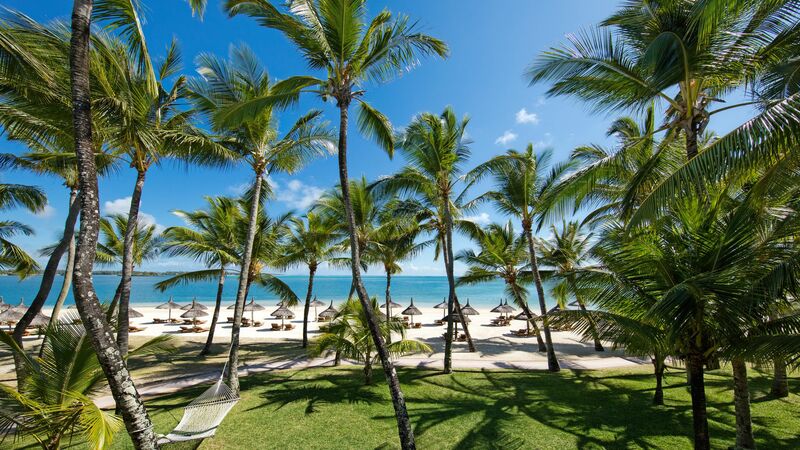 The iconic One & Only Saint Geran offers a mile of private white sandy beach alongside water sports, scuba diving and a luxury spa, while Long Beach offers contemporary accommodation centred on a piazza brimming with restaurants, bars and shops. The Residence Mauritius provides a deluxe sanctuary featuring colonial style rooms and suites with an optional butler service. Port Louis, the island's capital, is an hour's drive away and well worth a visit. Shop for spices and fabrics in the street markets, then go for a drink in the stylish Waterfront area. 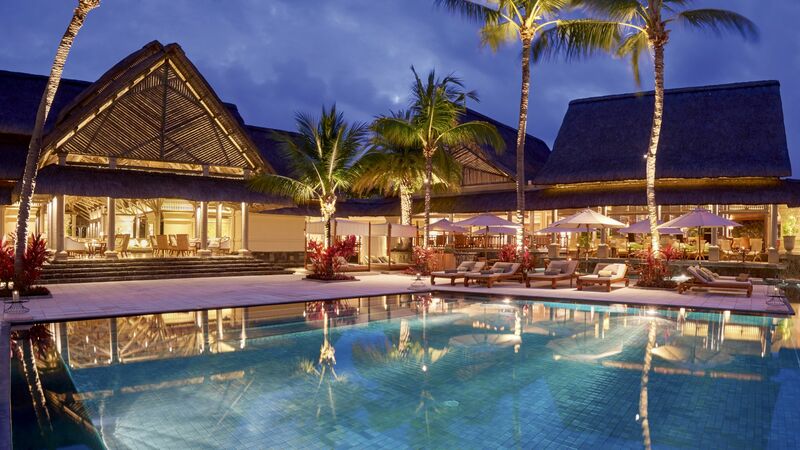 Transfer time from Mauritius airport to Belle Mare is approximately 1 hour.